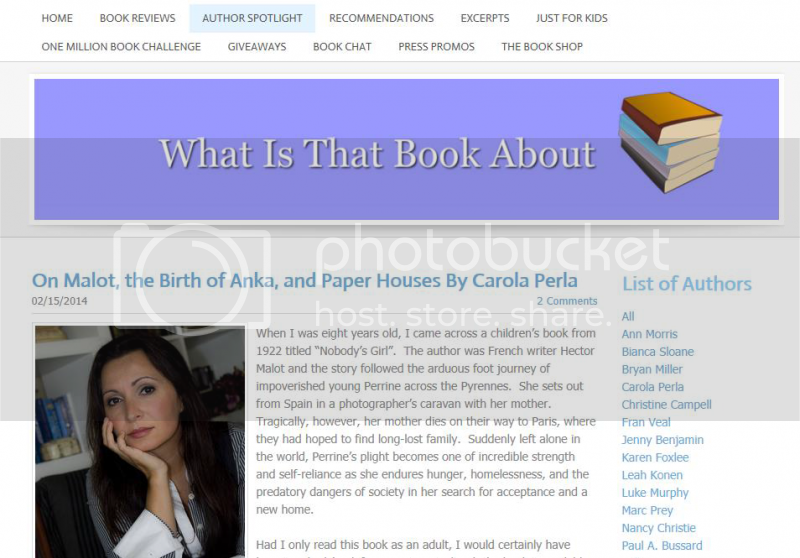 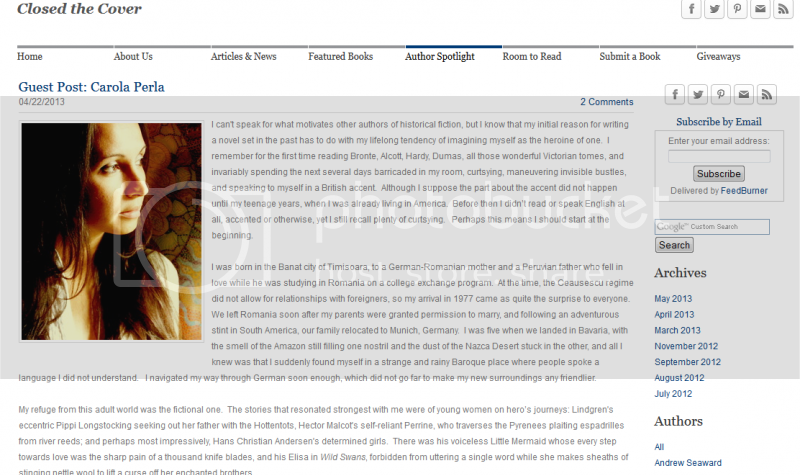 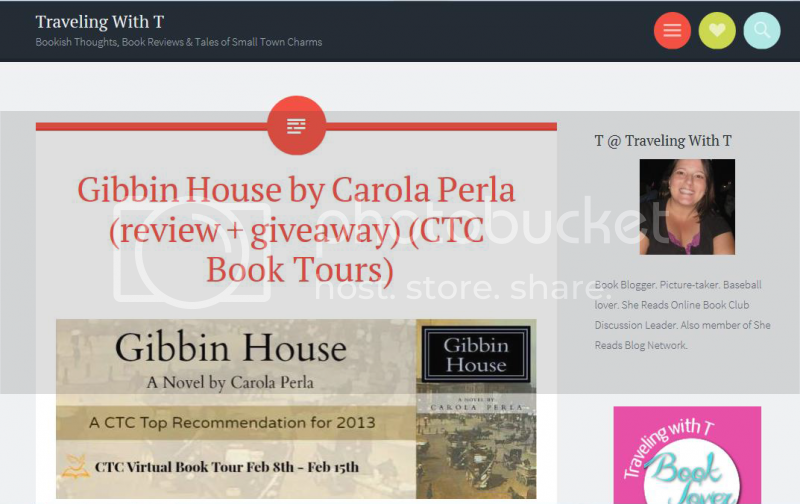 *February 8 - 15, 2014 - CTC Virtual Book Tours hosted a tour and giveaway of "Gibbin House", garnering reviews, interviews, and guest posts across the blogosphere! 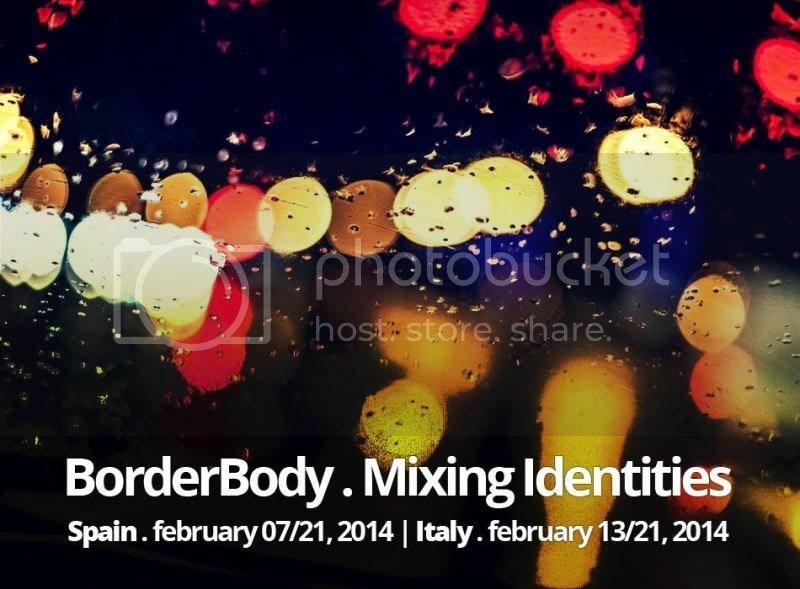 *January 23, 2014 - Chosen to participate in the amazing"BorderBody: Mixing Identities" exhibit in Bari, Italy. 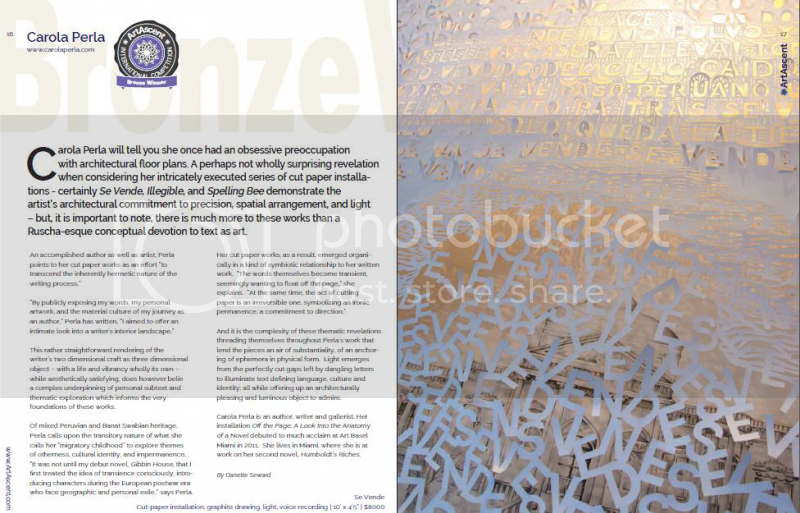 Sadly, did not have enough time to send my piece, but so honored for the distinction. 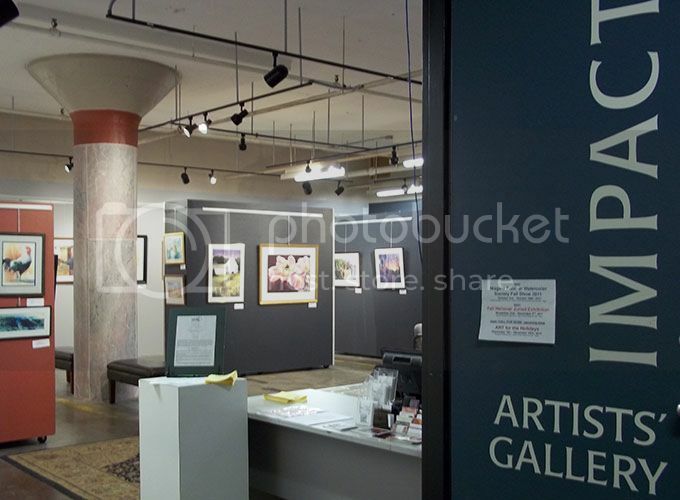 The exhibit runs February 13 - 21, 2014. 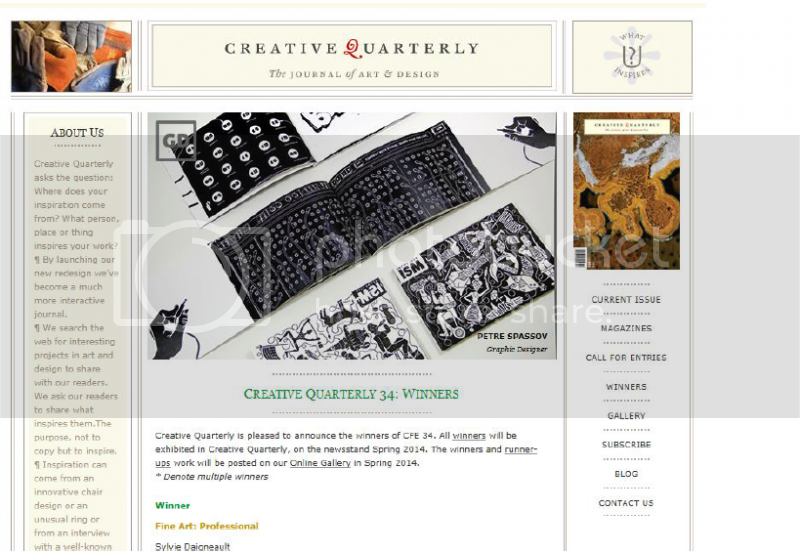 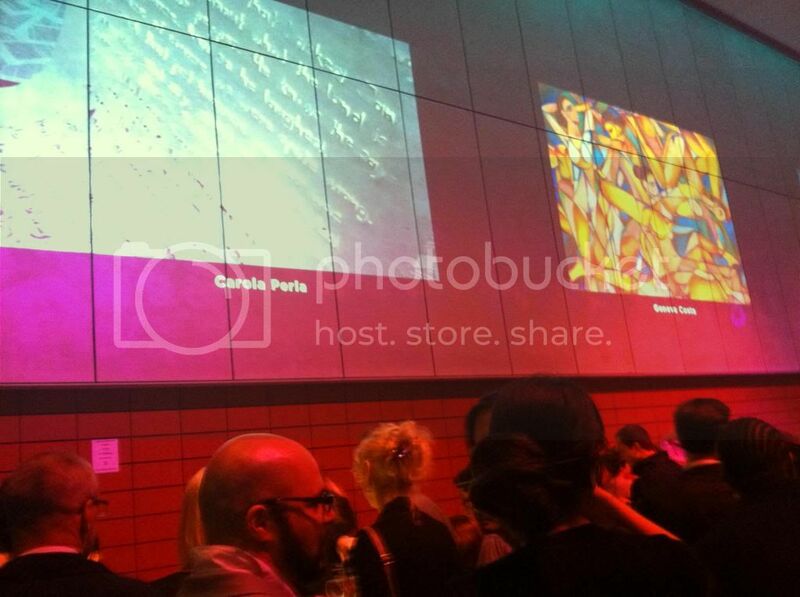 *January 14, 2014 - Creative Quarterly Journal announces Carola Perla among runners up for the Spring 2014 Issue. 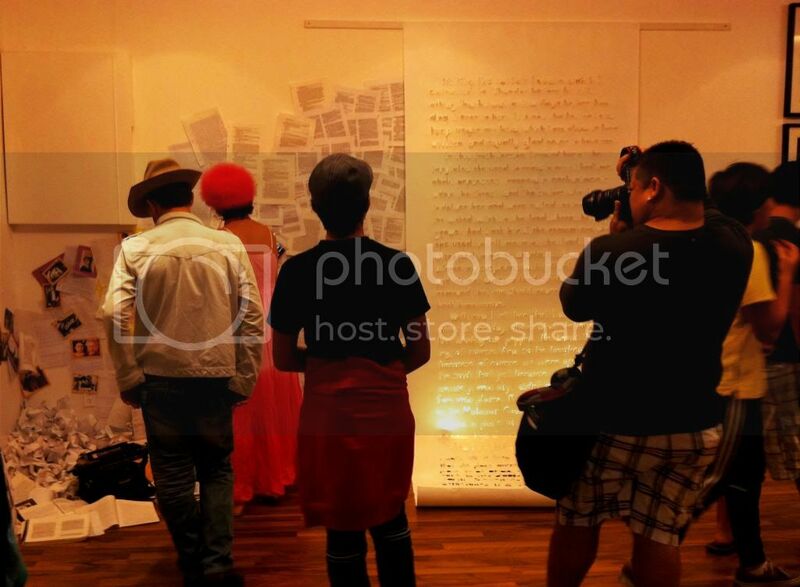 It will feature all winners and runners up in an online gallery starting April 2014. 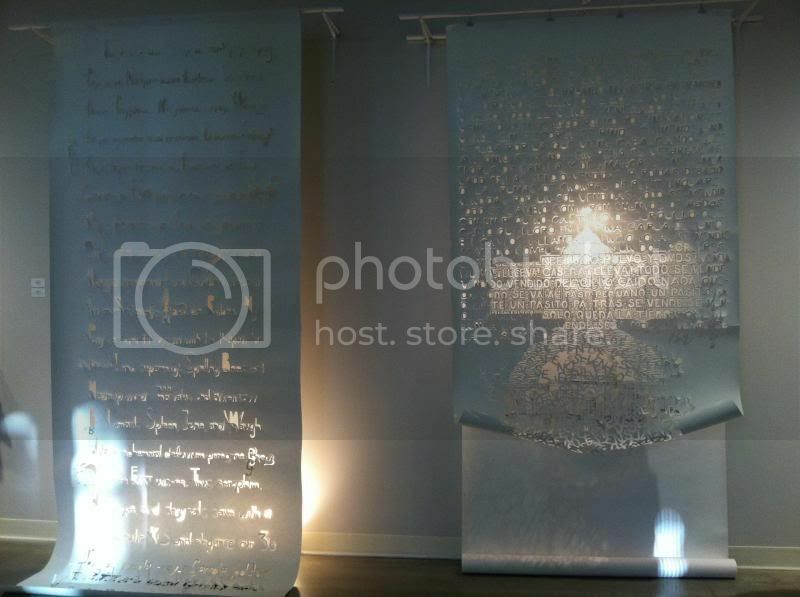 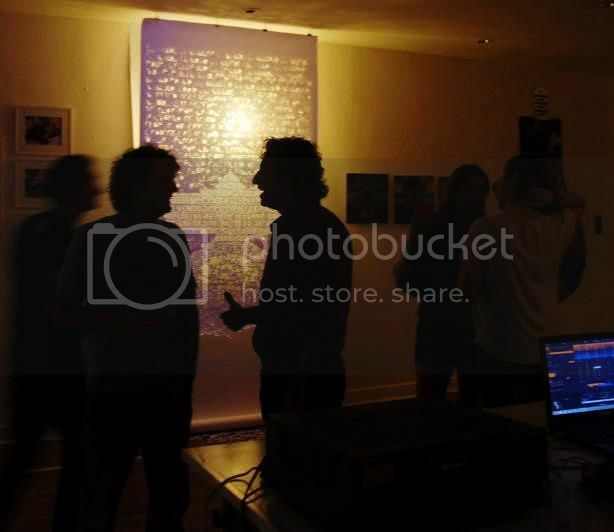 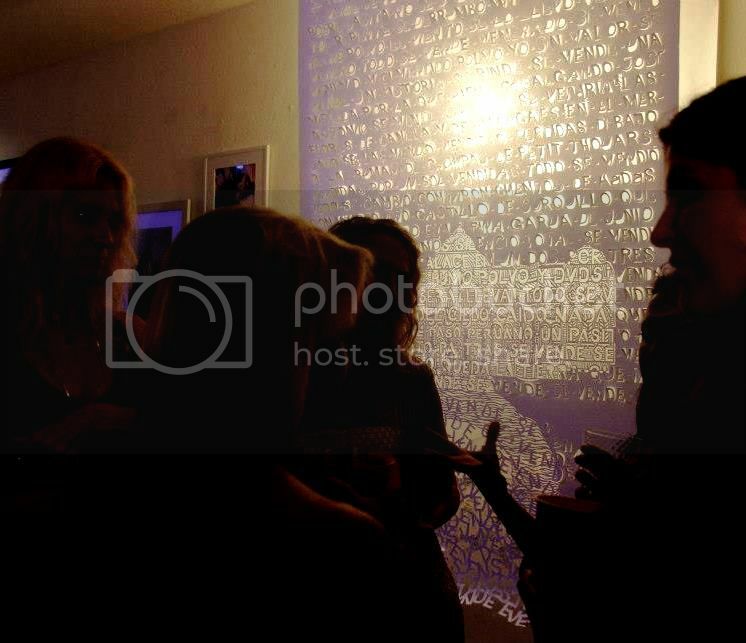 *October 12, 2013 - "K2: Mariposa" - third installment in KONZEPTION launches at ATELIER 1022 in Wynwood, FL. 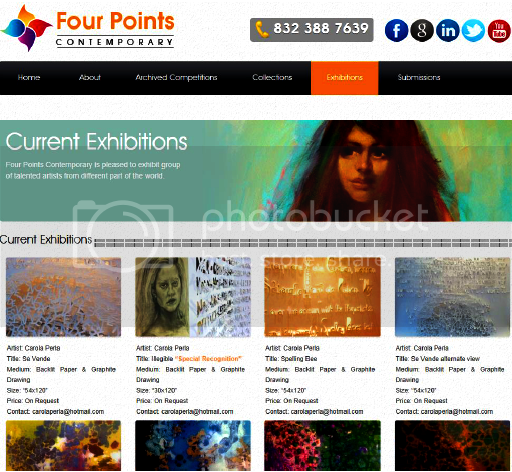 **September 1, 2013 - Carola Perla is accepted into Four Points Contemporary's Current Exhibition of Artists, running September 1-30, 2013. 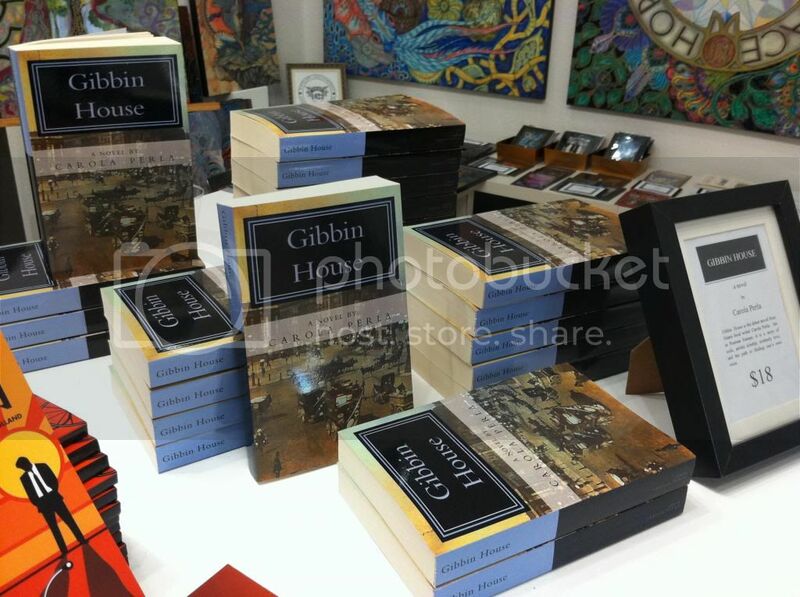 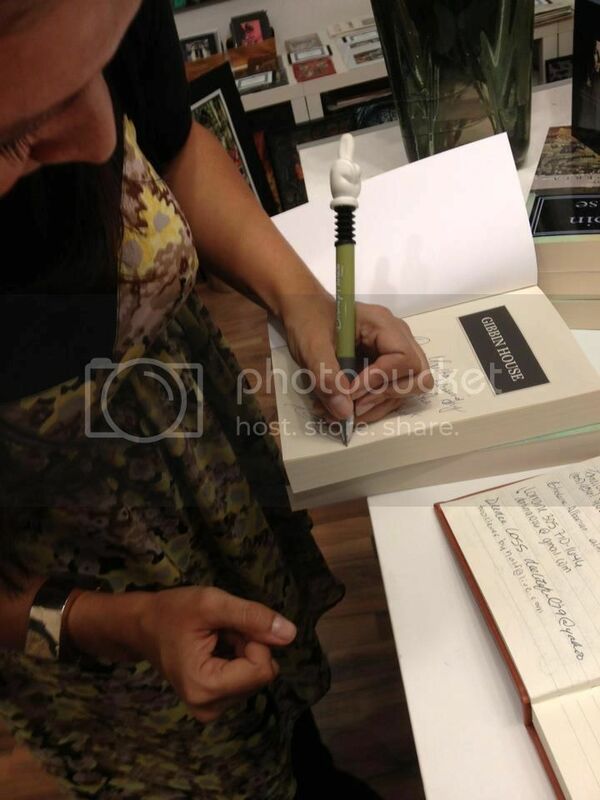 **August 15, 2013 - Gibbin House participates in Closed The Cover's ROOM TO READ Fundraiser E-Book Giveaway. 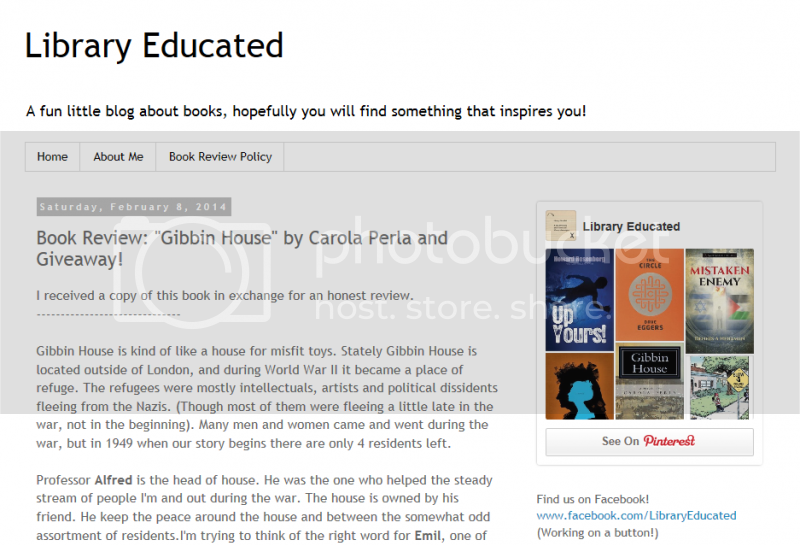 ROOM TO READ is an internationally recognized organization that promotes children's education and literacy. 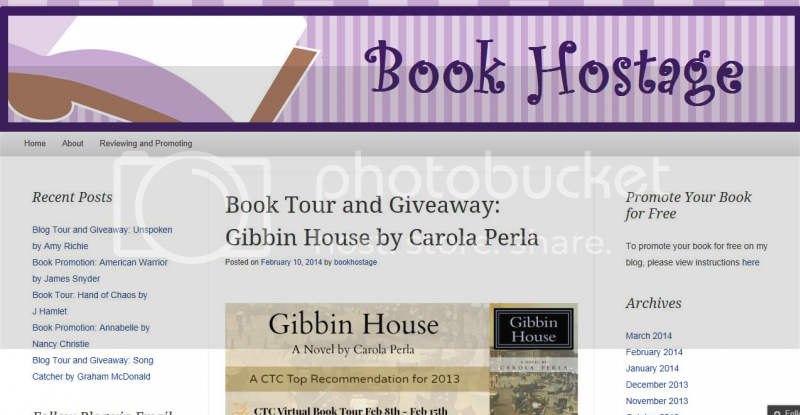 The giveaway runs August 15 - September 15, 2013. 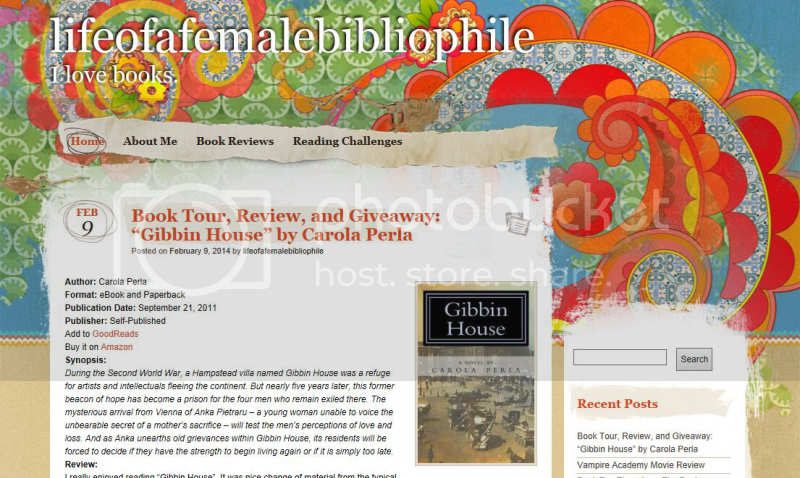 **August 1, 2013 - SUMMER GIVEAWAY HOP 2013: Win a signed copy of "Gibbin House" at www.MoonShineArtSpot.blogspot.com. 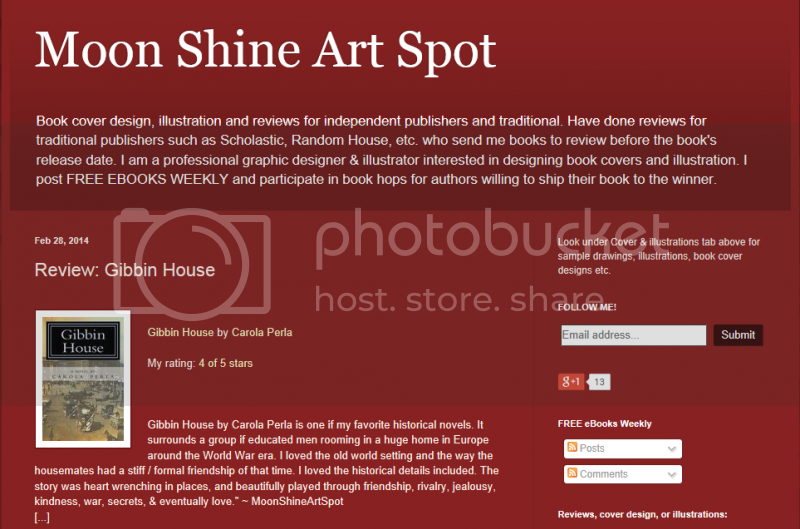 Hosted by I Am Reader and Bookhounds, the contest runs now through August 7th. 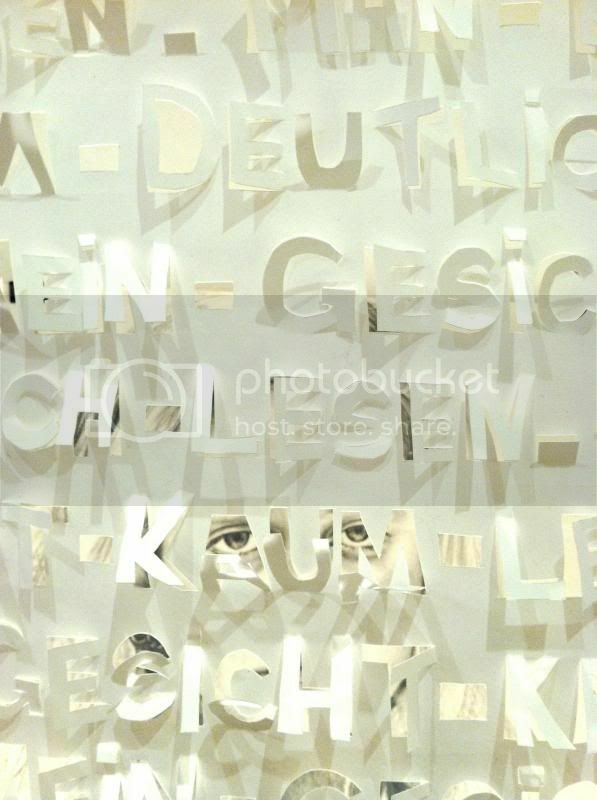 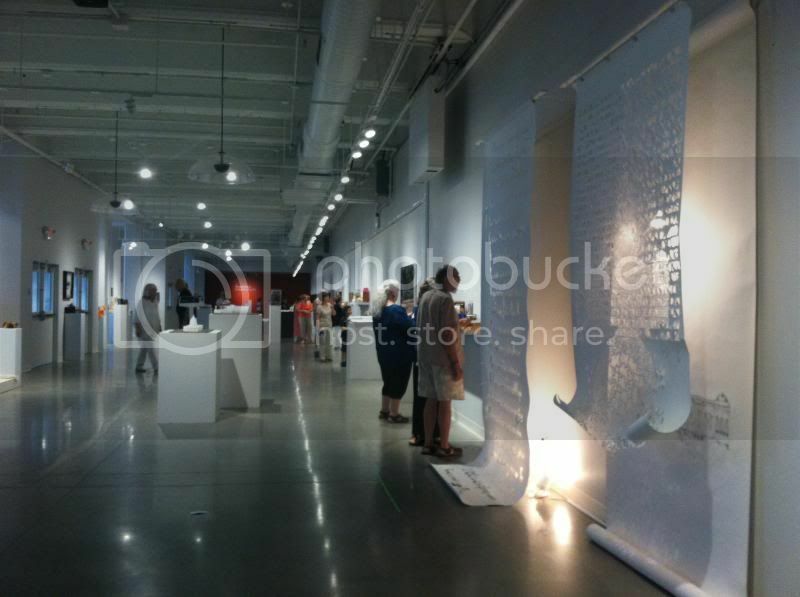 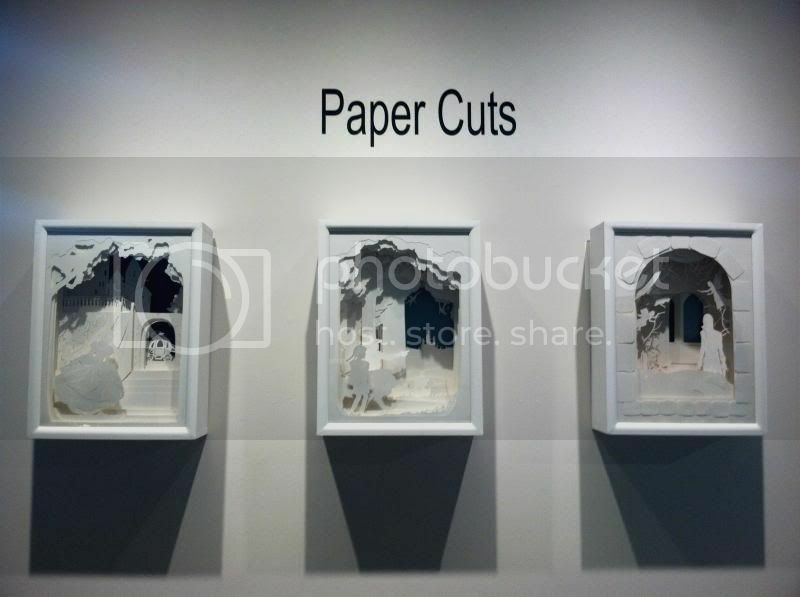 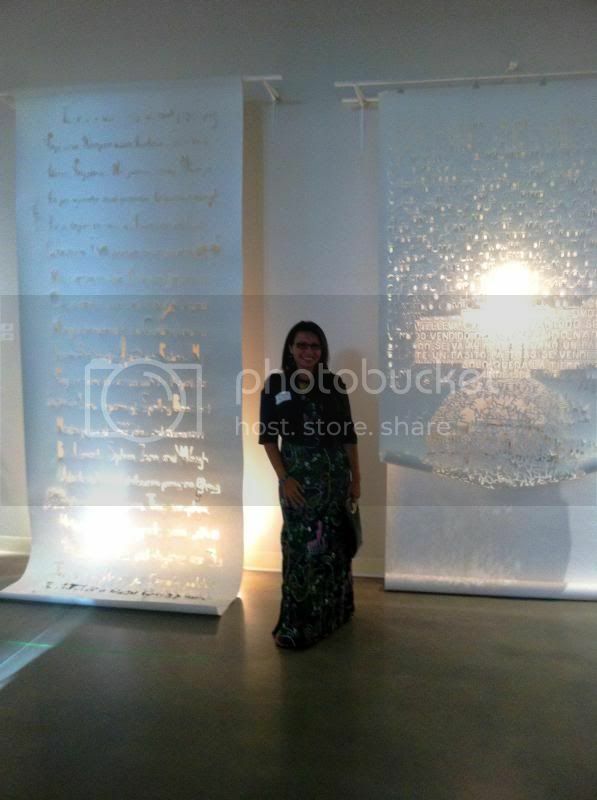 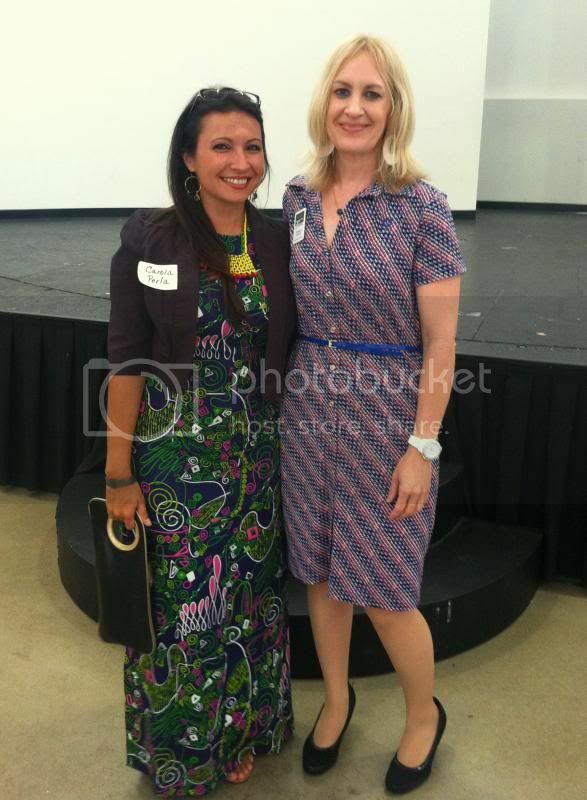 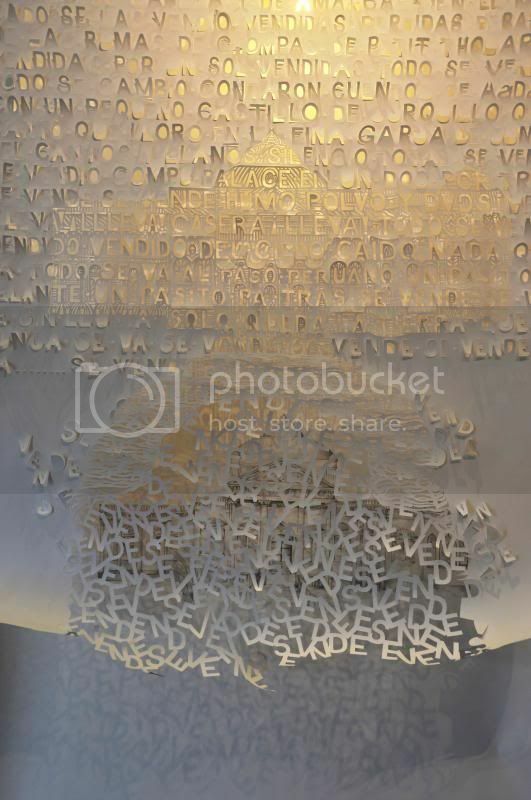 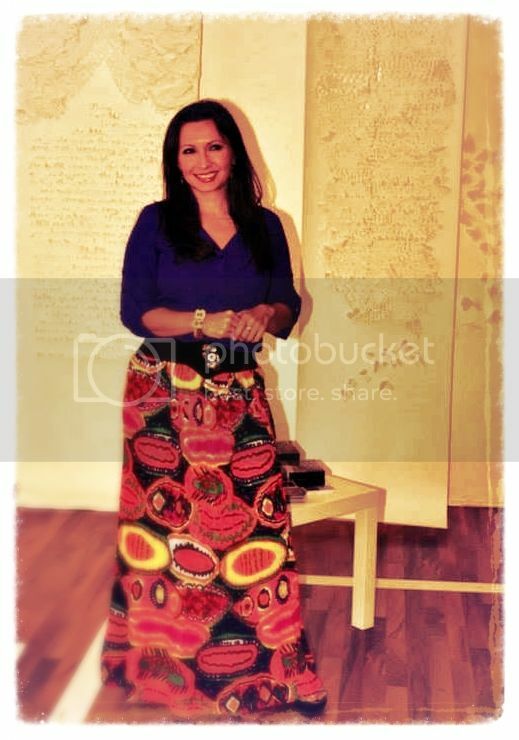 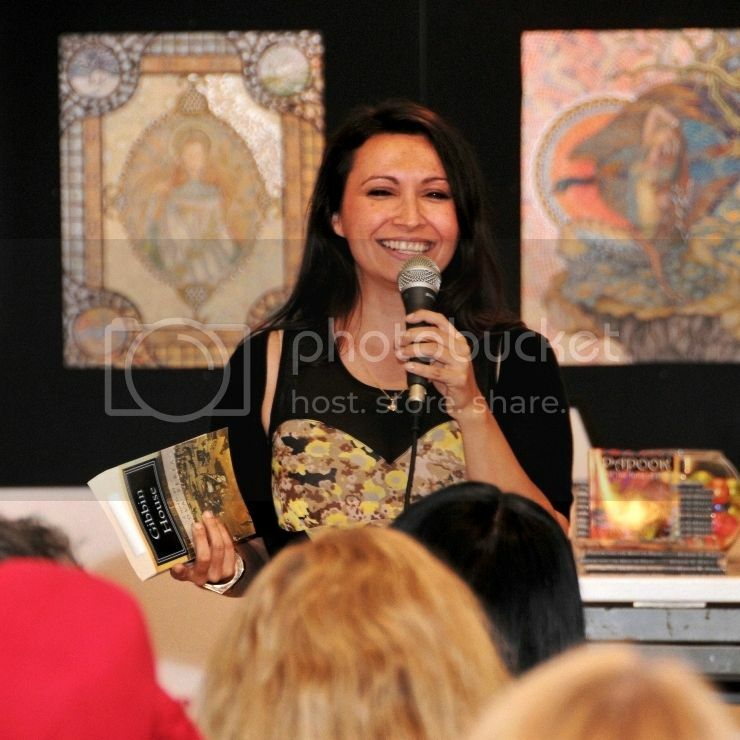 **July 5, 2013 - Opening of the South Florida Group Show 2013 at the Vargas Gallery. 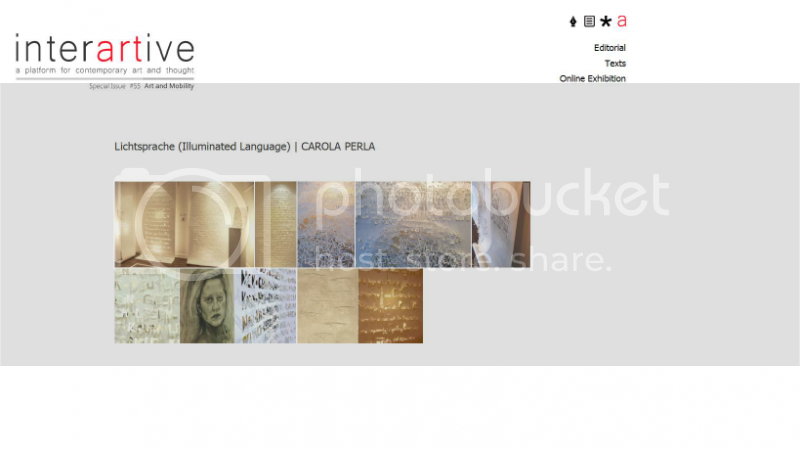 Carola Perla participates with "A-Mended Conversation". 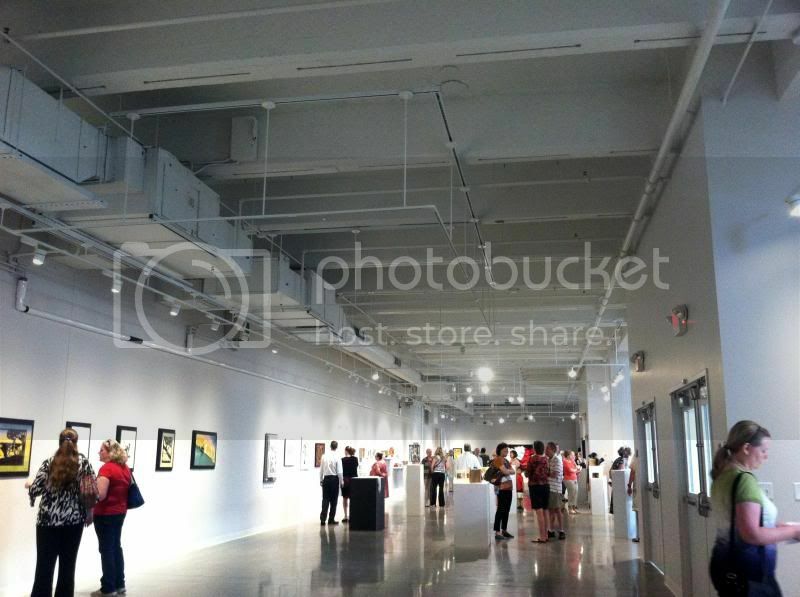 Exhibit runs through August 23, 2013. 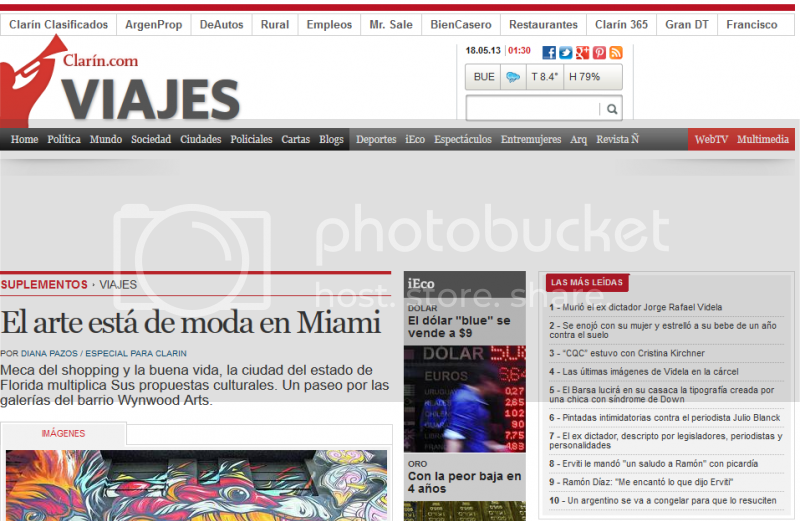 Jose Maria Vargas University Campus, 8300 South Palm Drive, Pembroke Pines, FL, 33025. 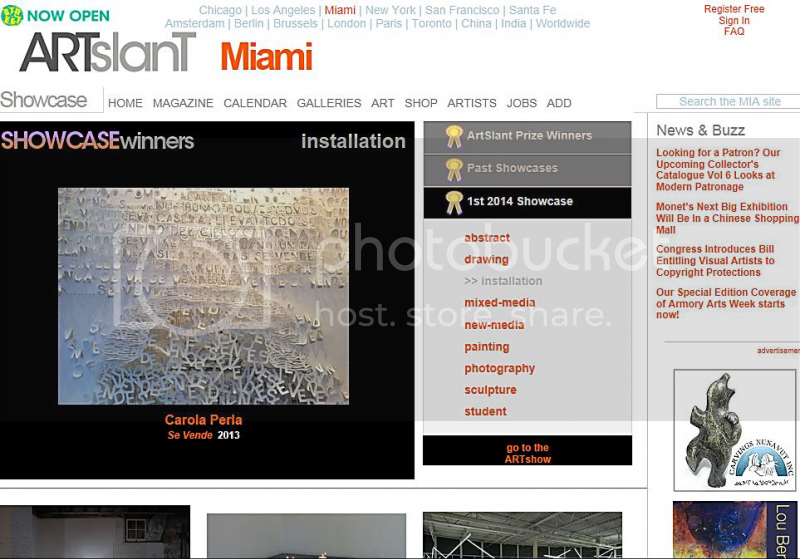 **June 28, 2013 - Carola Wins the top jury prize - SOLO SHOW AWARD - for her entry "Se Vende" in the "Paper Cuts" exhibit at The Foundry Art Centre in historic Saint Charles, Missouri. 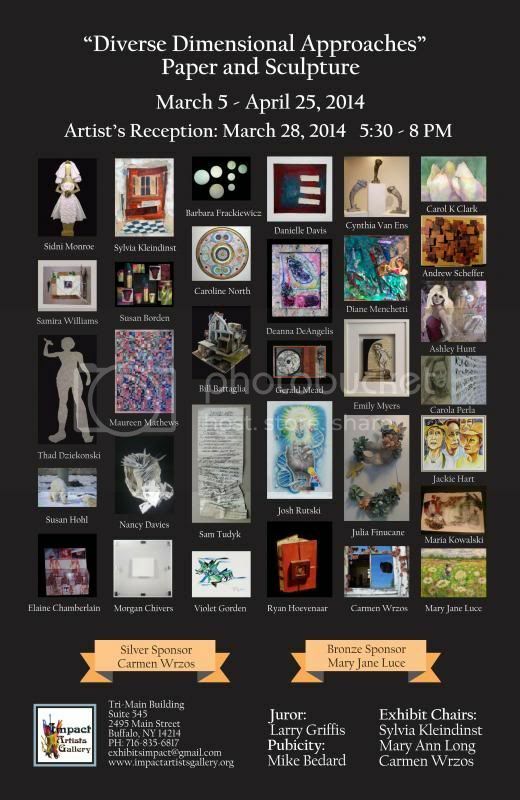 Solo show dates TBA...A heartfelt thank you to the event organizers, jury panel, and community of artists for the honor and very special experience!! 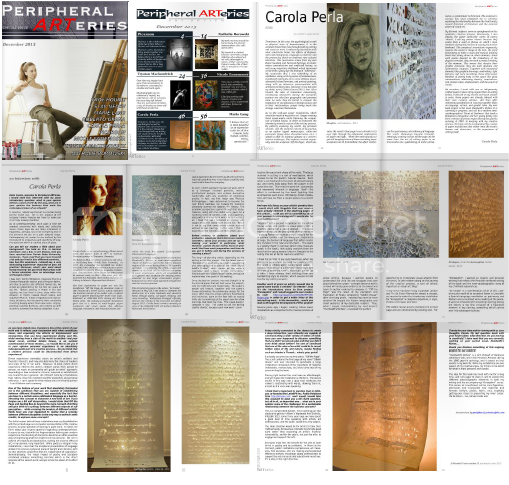 **May 9, 2013 - Carola Perla has been selected as one of twenty winning international artists in ArtAscent's "Emergence" art contest! 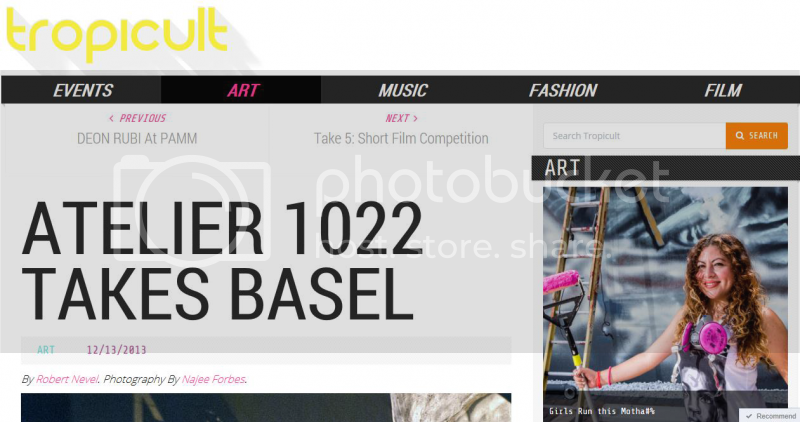 Placing to be announced soon! 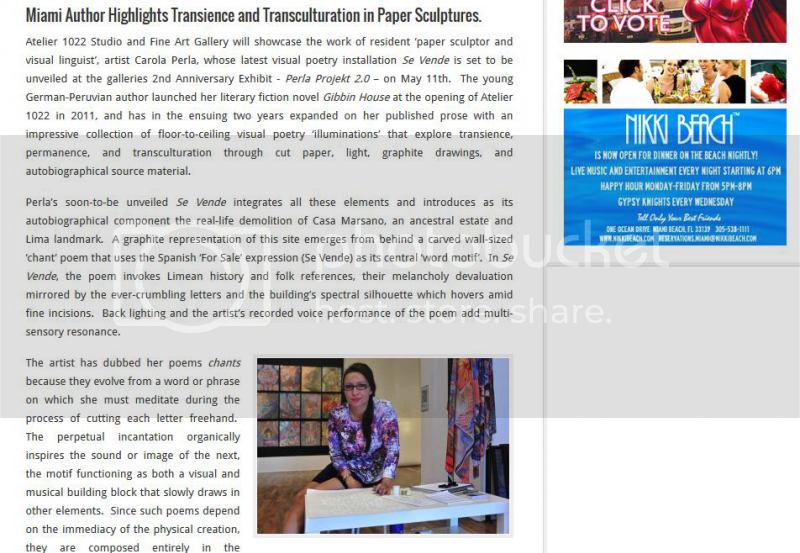 **April 26, 2013 - Carola Perla has been selected as one of fifteen regional artists to exhibit at the Vargas Gallery 2013 South Florida Group Show! 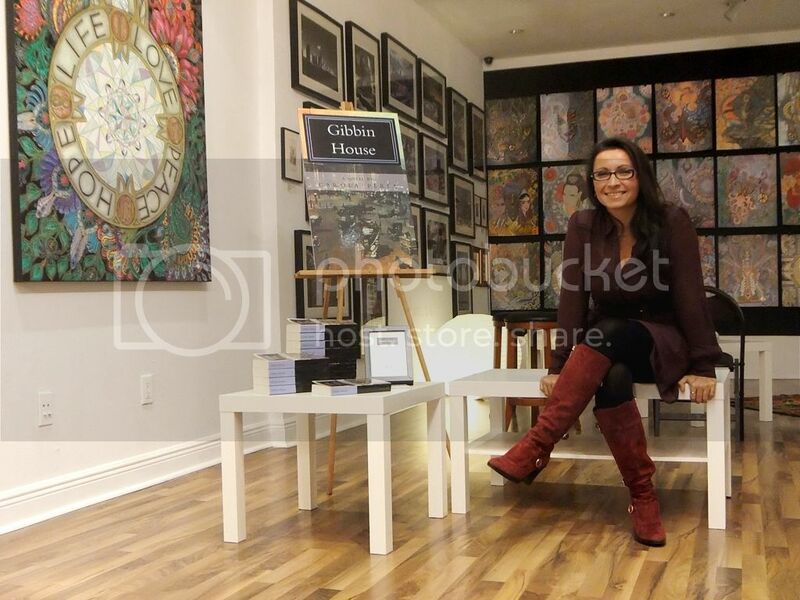 For additional event updates, images and invitations, please visit: www.facebook.com/carolaperlaartist or www.gibbinhouse.blogspot.com or www.twitter.com/gibbinhouse.